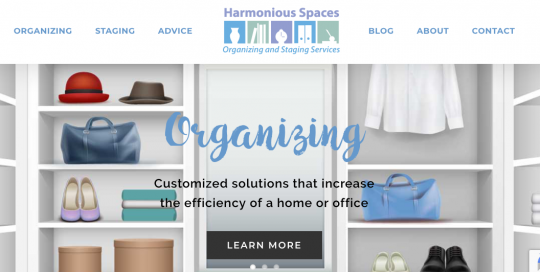 Website redesign for Harmonious Spaces in Erin/Rockwood Ontario. I used WordPress with Avada theme for a clean contemporary look highlighting the organizing and home staging services offered by Heidi Kachel. 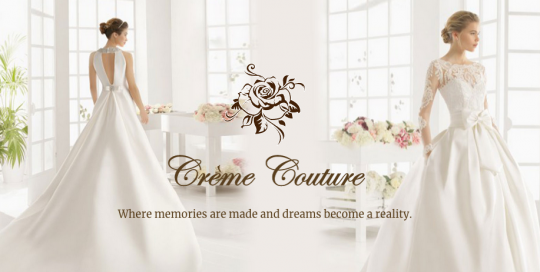 Website redesign for Creme Couture Bridal in Guelph Ontario. I used WordPress with Avada theme for a clean contemporary look highlighting the bridal gowns. 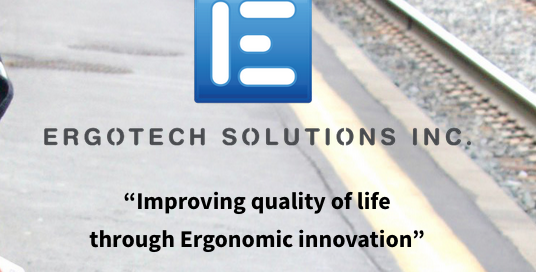 Congratulations to Ergotech Solutions on their new website!